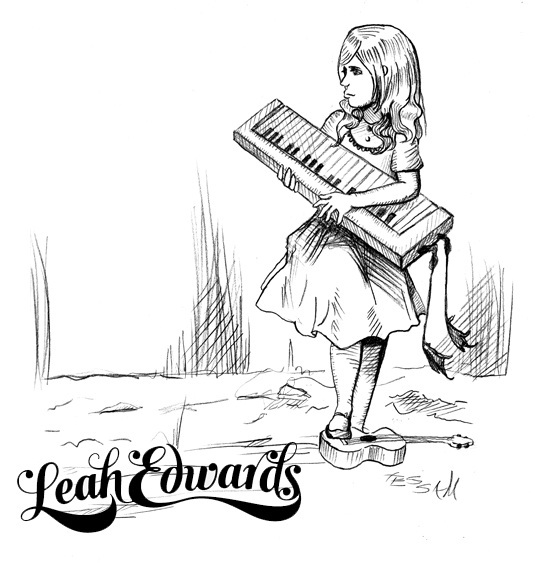 Leah Edwards Album Cover | tessa.yvonne.morrison. This entry was posted in Misc. 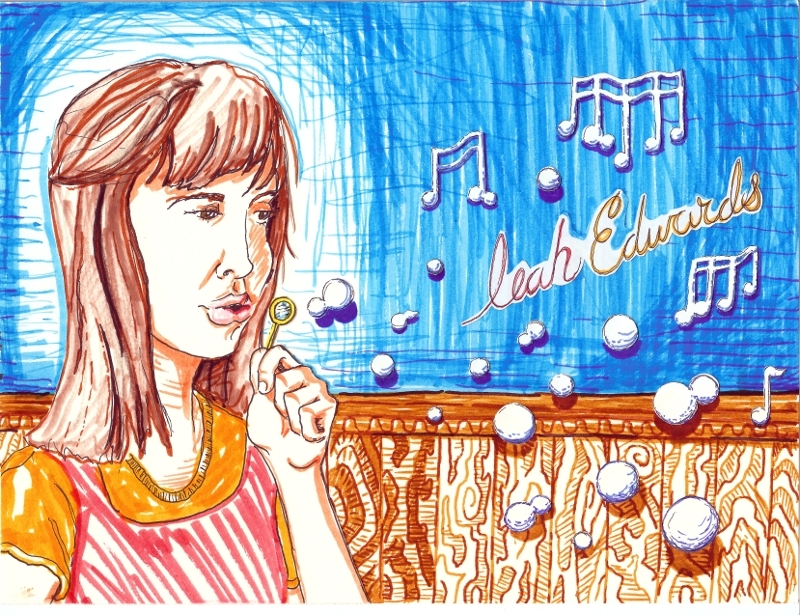 Illustration Work and tagged Austin artist, Austin musician, Leah Edwards, Leah Edwards album cover, Leah Marie Edwards, Nashville musician, Singer, Songstress, Songwriter Leah Edwards, Tessa Morrison by tessa.morrison.. Bookmark the permalink.